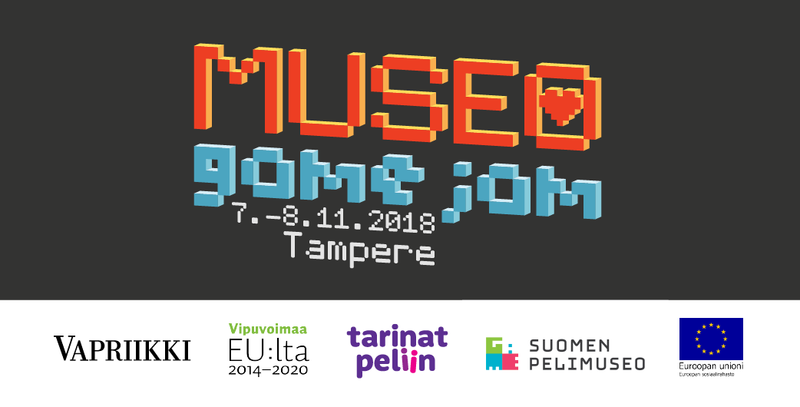 This two day event is organized at the Museum Centre Vapriikki (Tampere, Finland) in collaboration with Finnish Game Jam, The Finnish Museum of Games and Stories to Games project . Museo Game Jam 2018 opens up sets of archives for the participants to get inspired with including some old digital games from the collection of The Finnish Museum of Games. Within the jam, we explore how also non-game archive materials can be turned into creative games and playful installations. Tune in to 1920s radio station with an Xbox controller or a mouse. "Tyttäreni sulle noudan, kaunoiseni karahutan. Jos Ylhämöiseni voitat ja haastajani hakkahat."